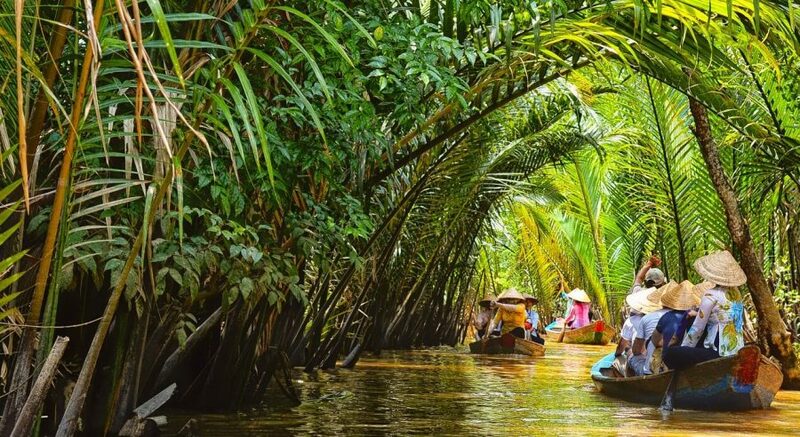 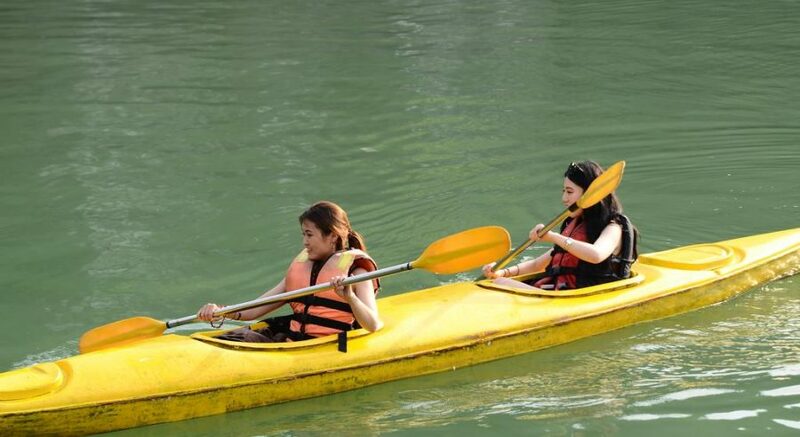 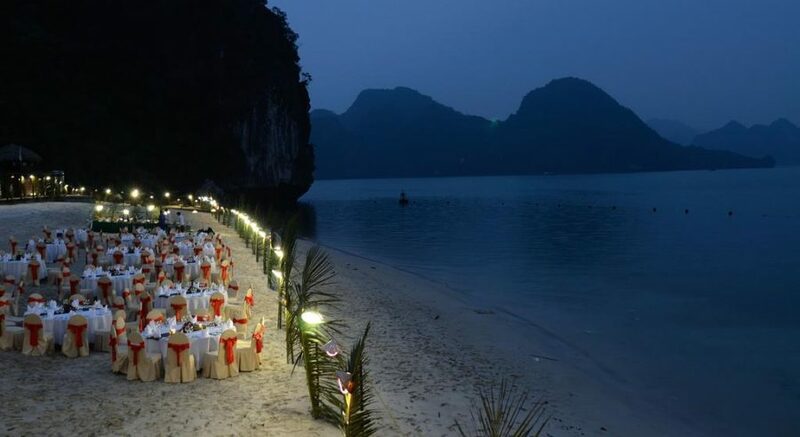 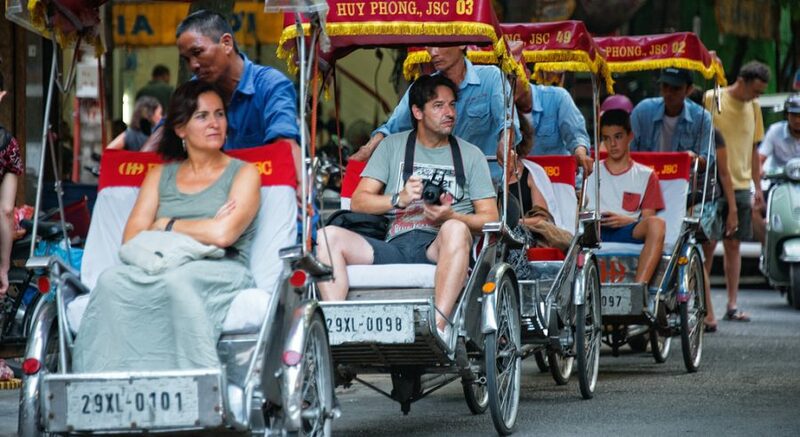 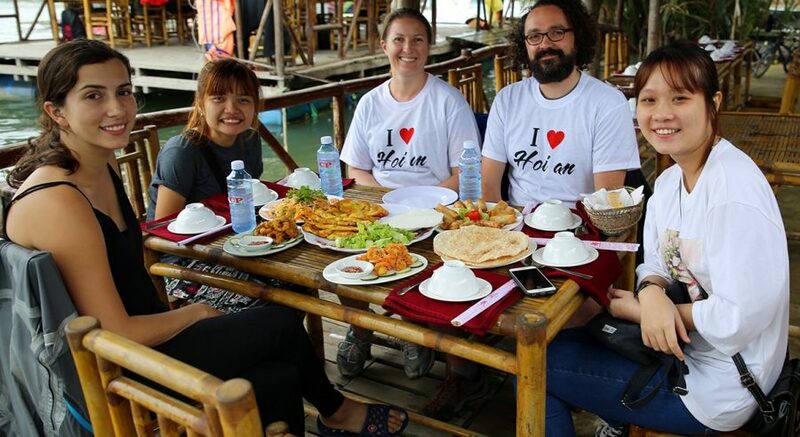 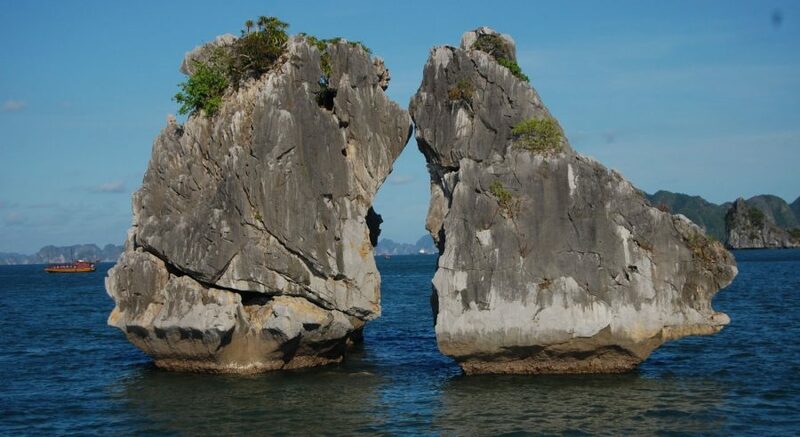 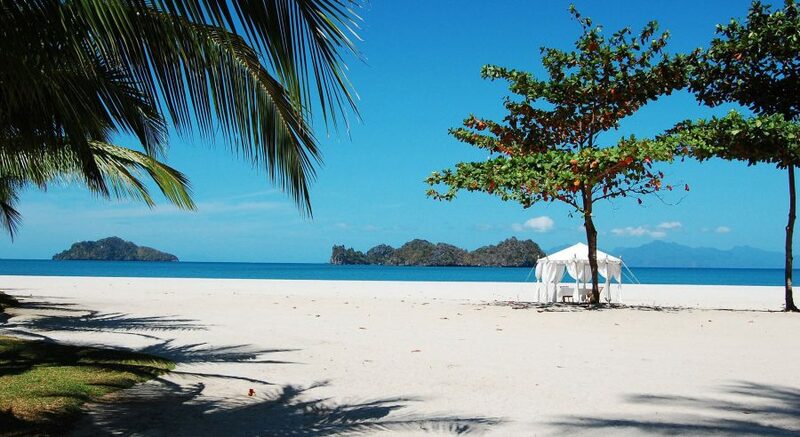 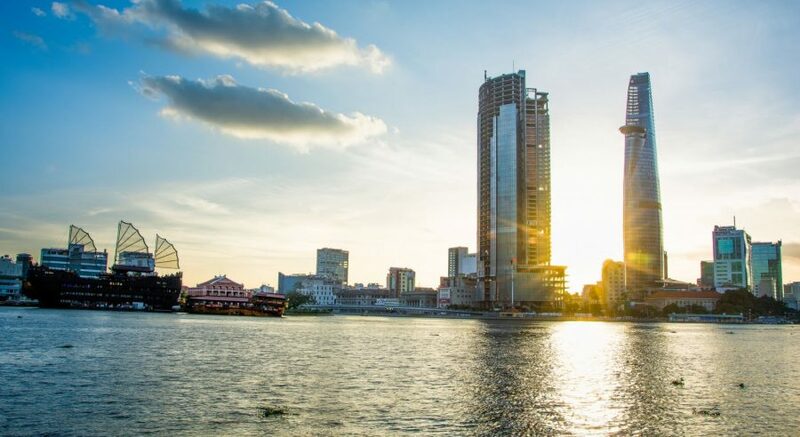 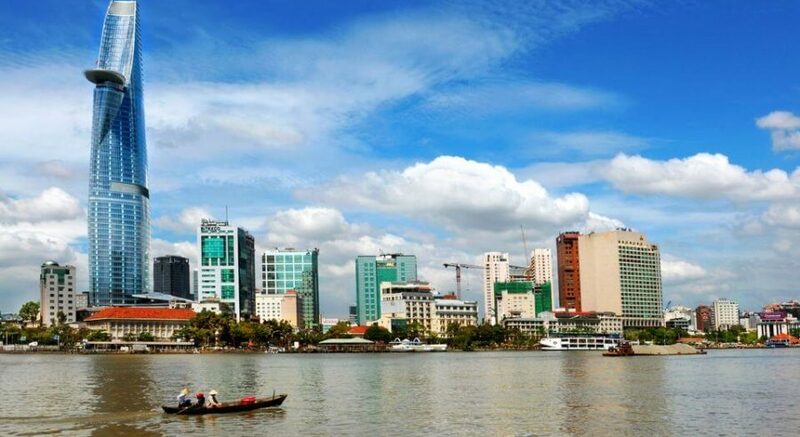 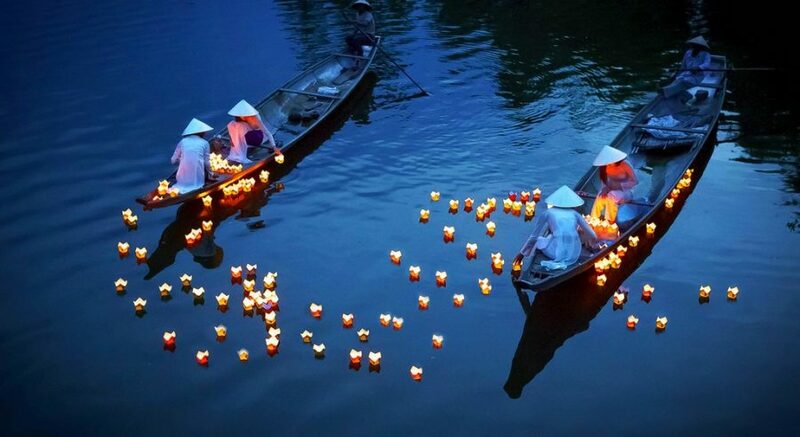 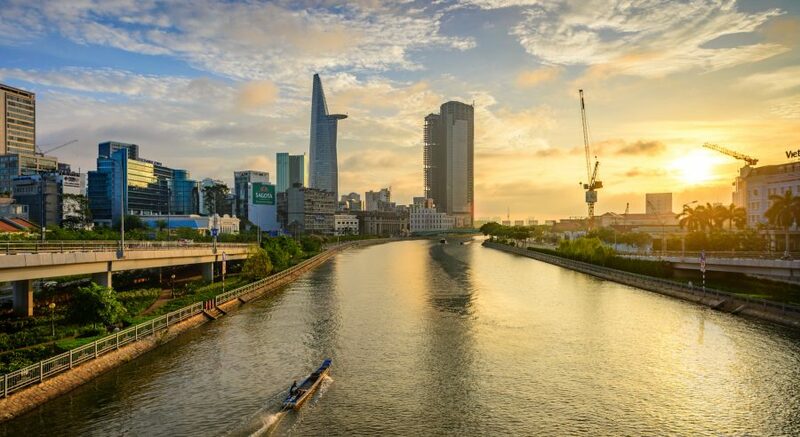 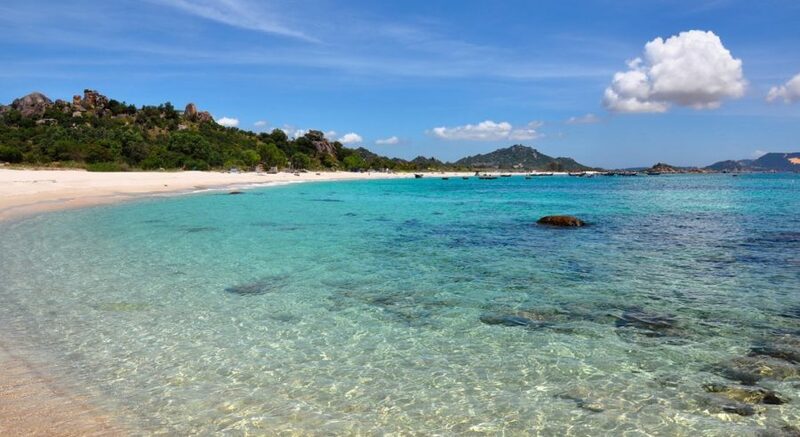 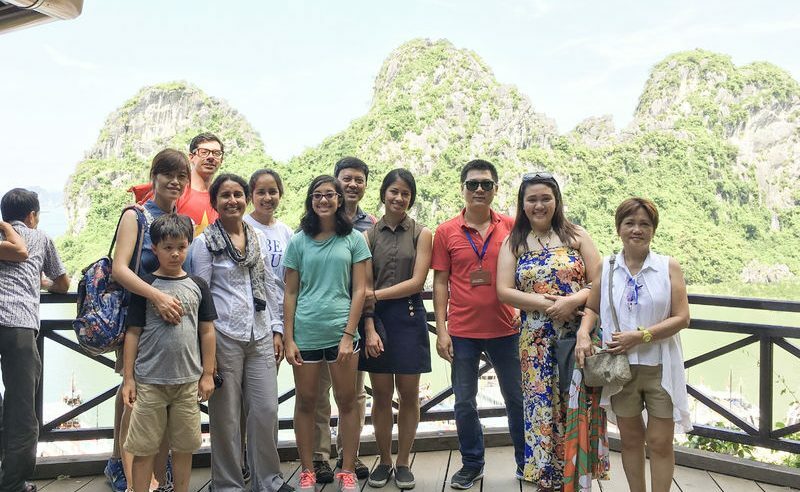 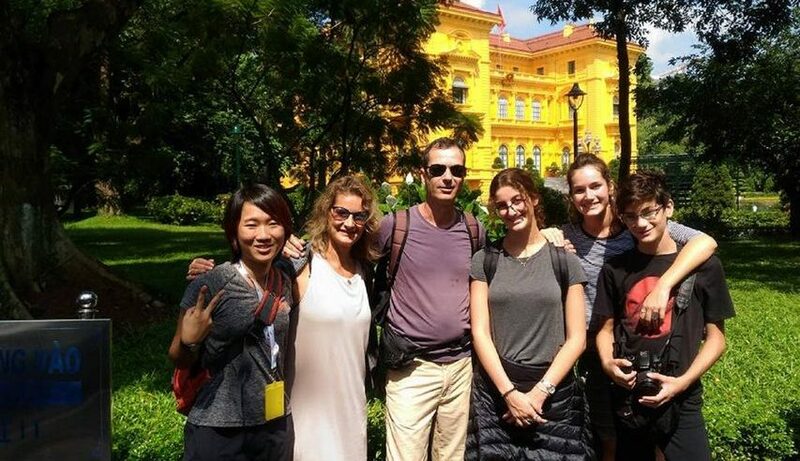 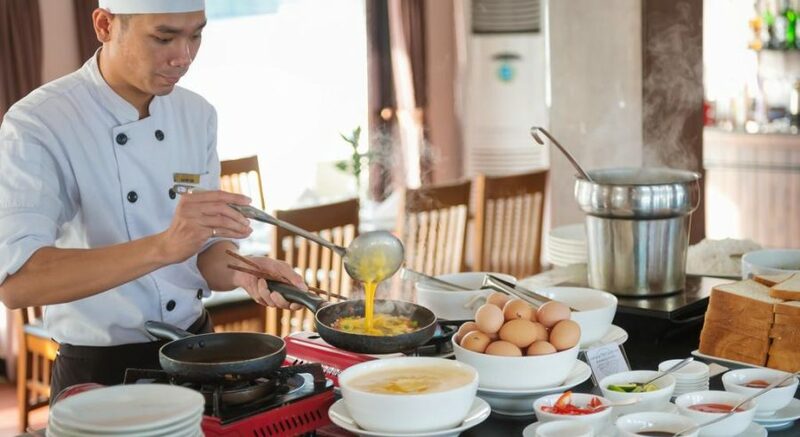 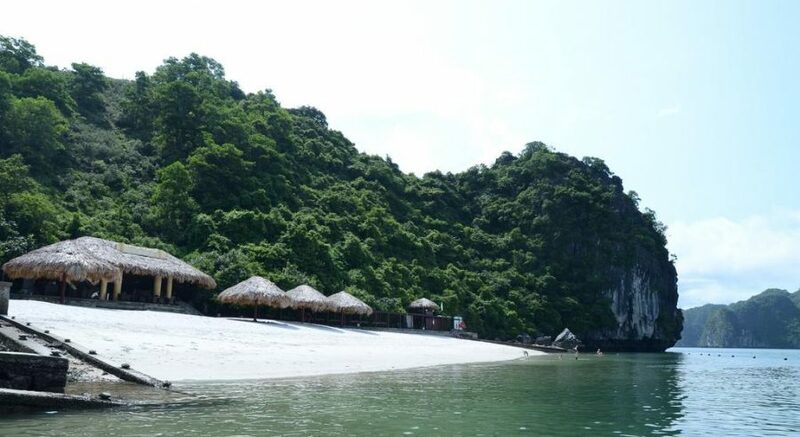 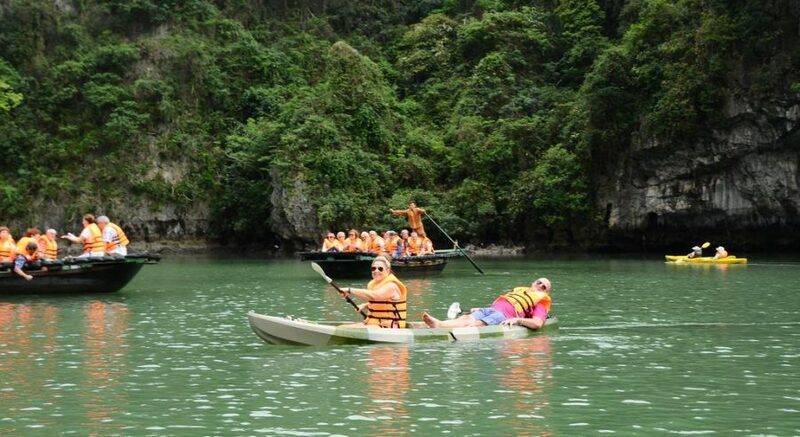 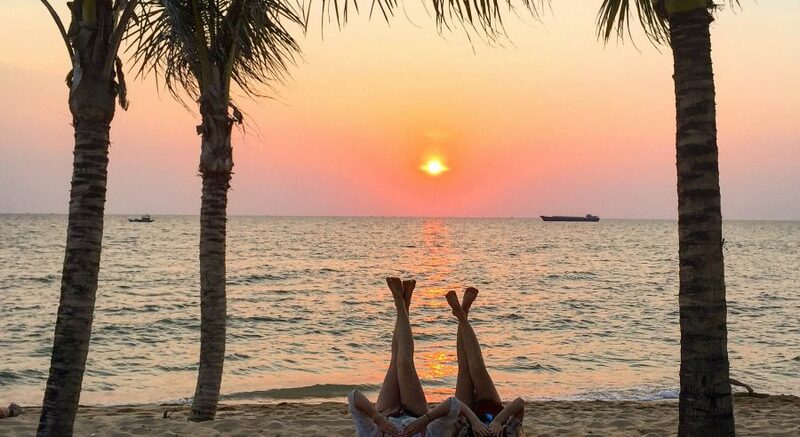 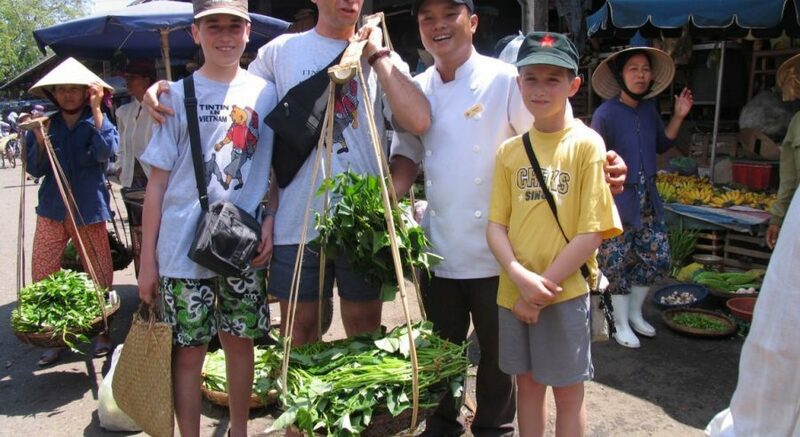 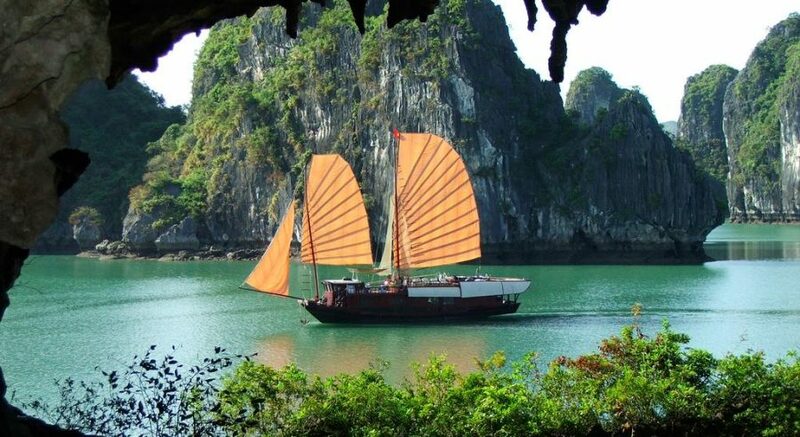 Tour Packages – Charming Vietnam Travel: Daily Tours & Holiday Packages. 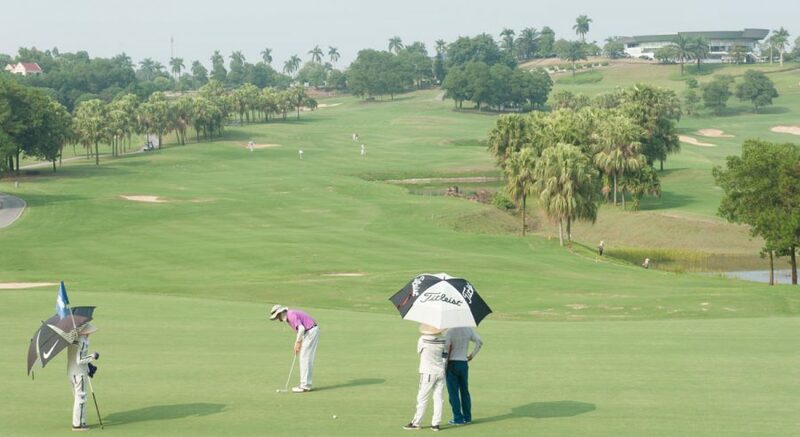 Itinerary: Chance to play rounds of golf in famous golf courses in the North, King's Island Golf Resort, Star Golf and Country Club. 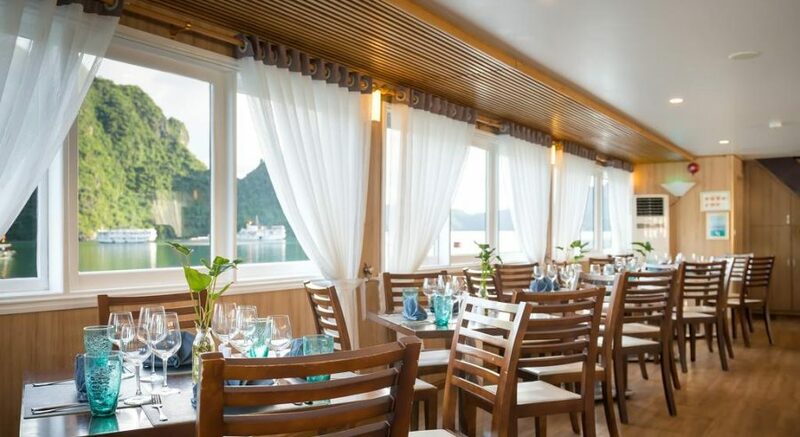 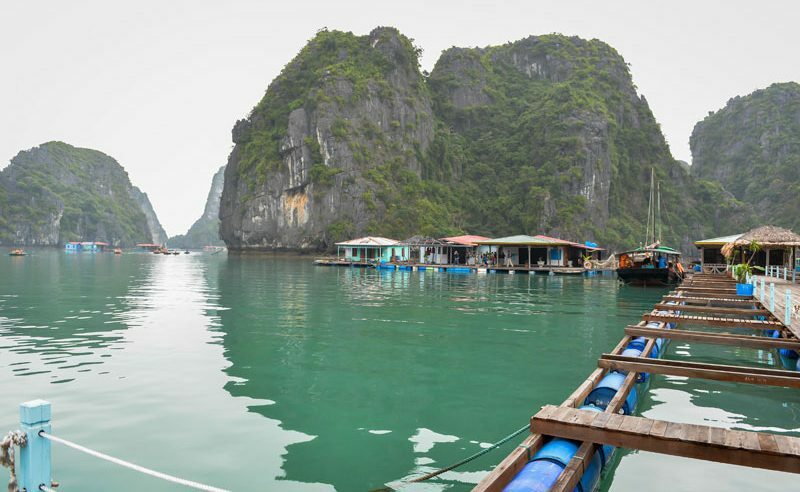 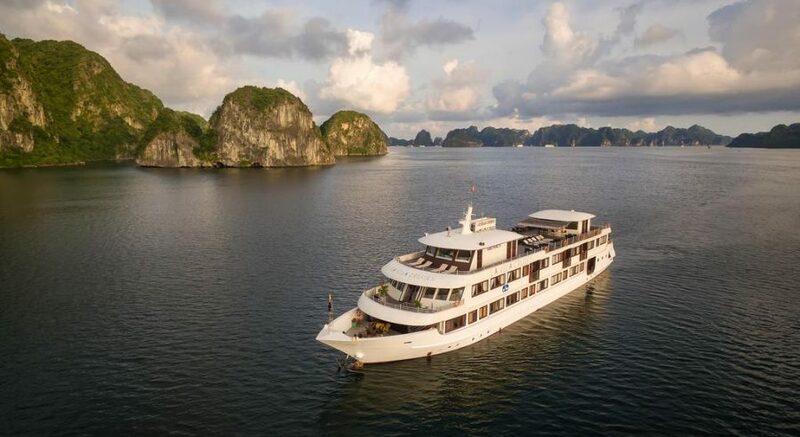 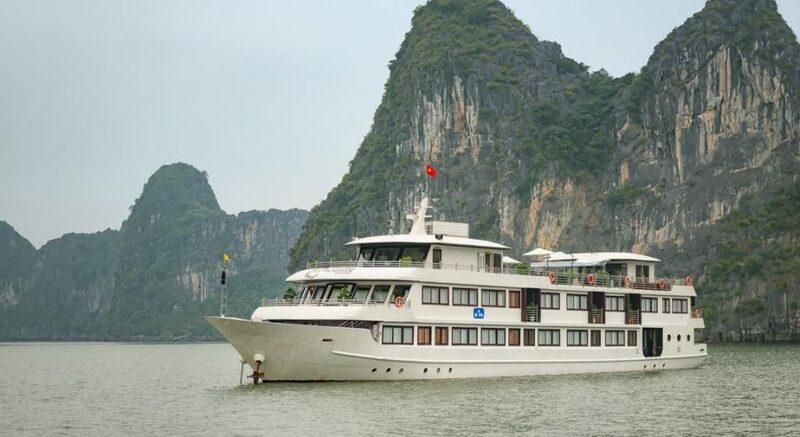 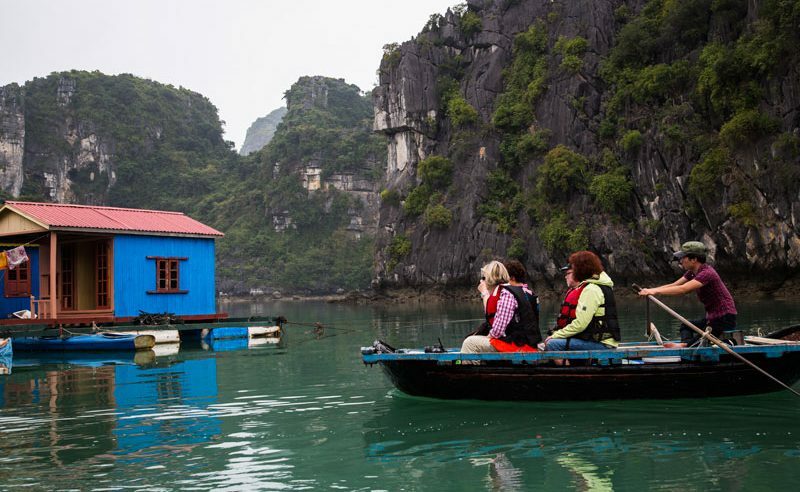 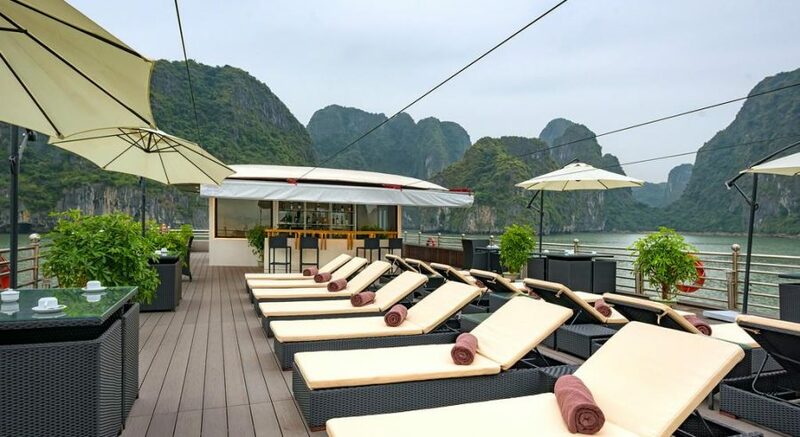 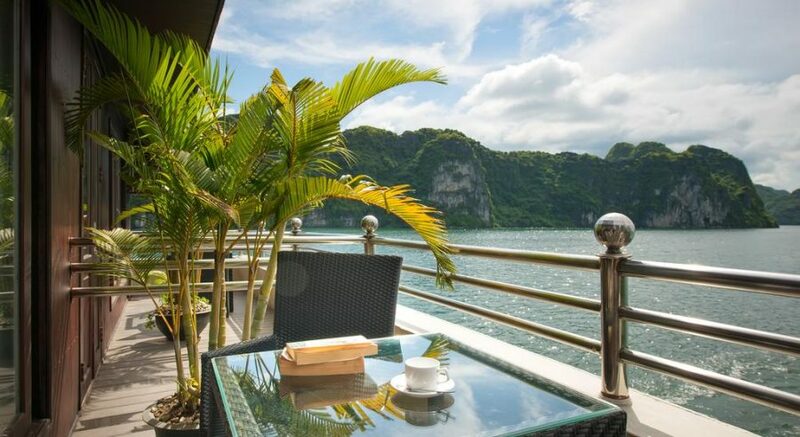 Exploring the stunning view of World Heritage Halong Bay. 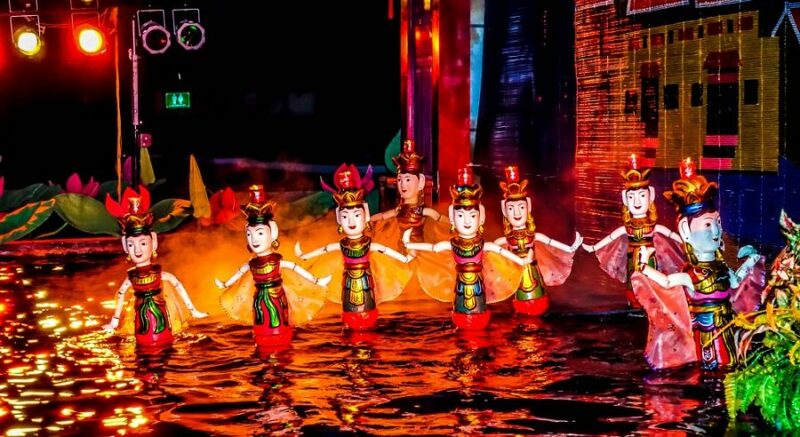 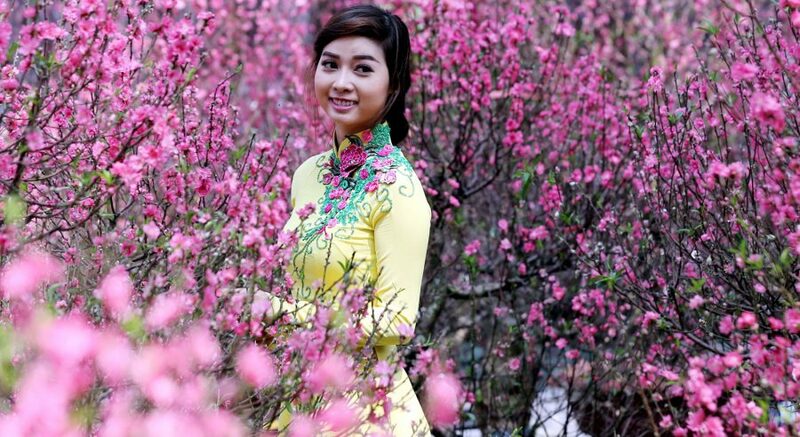 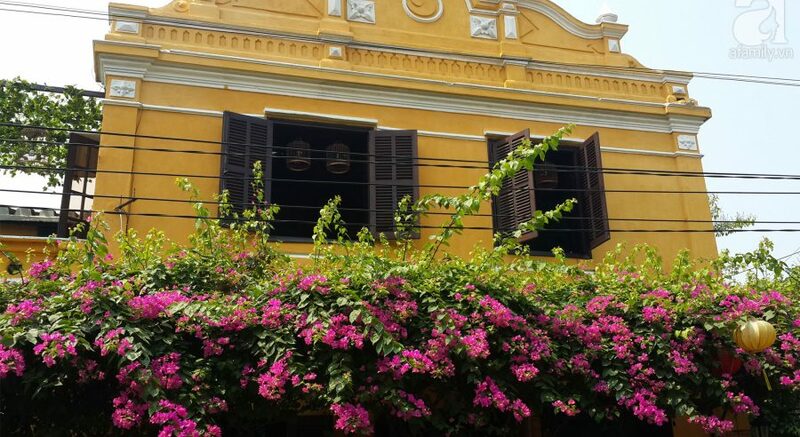 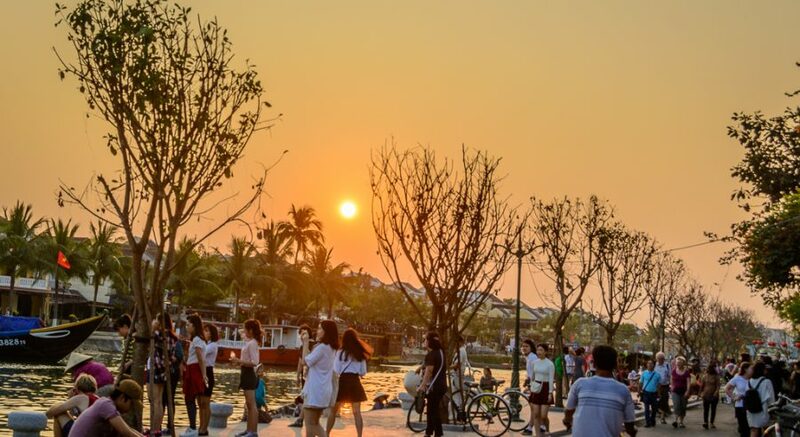 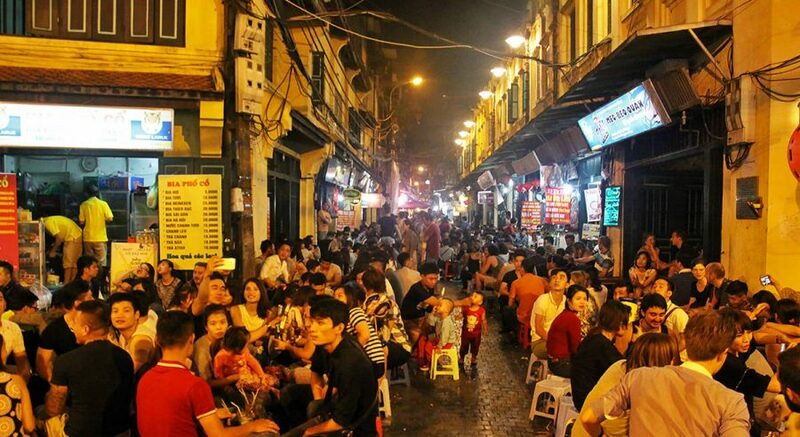 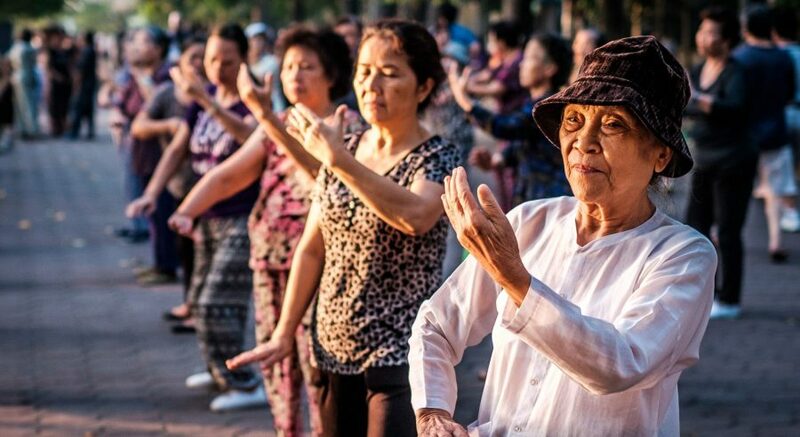 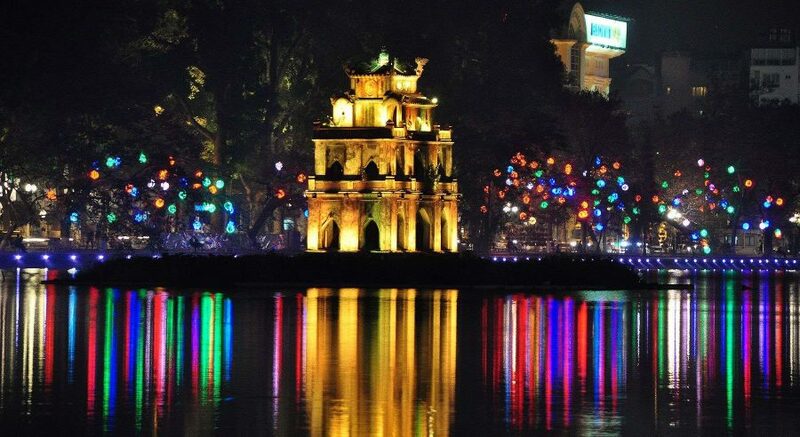 Time to know about traditional art of Vietnam and enjoy Hanoi artistic and intellectual capital. 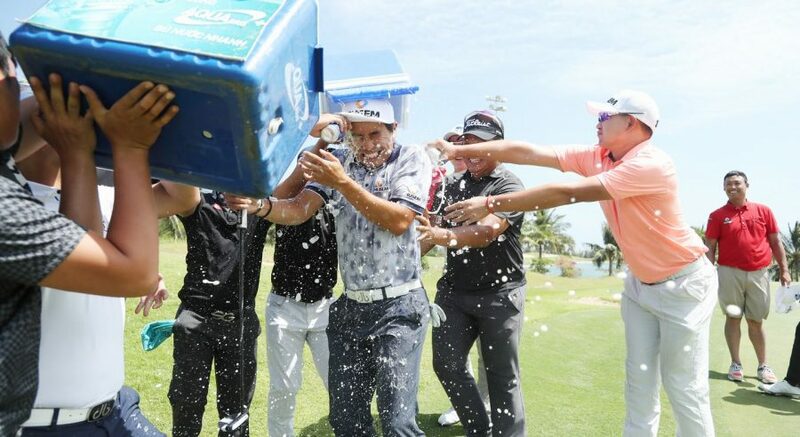 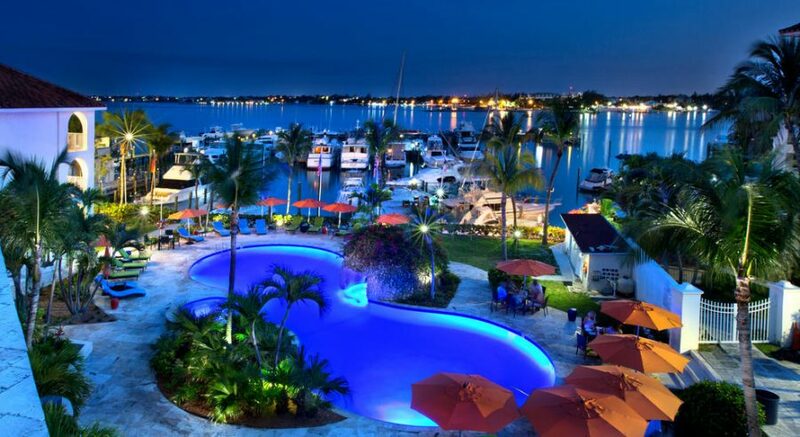 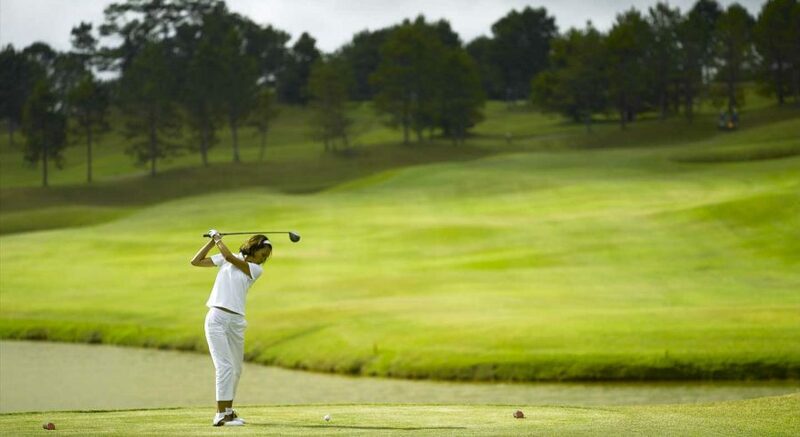 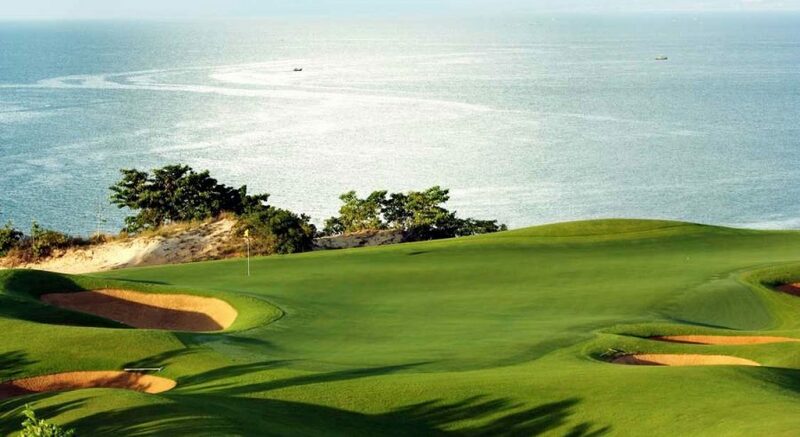 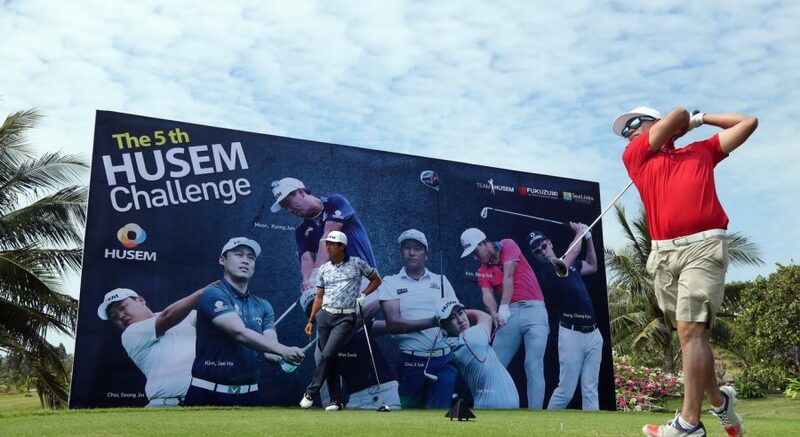 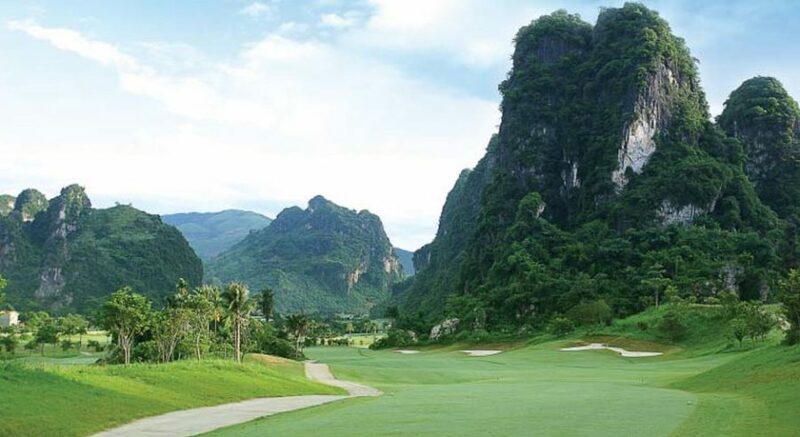 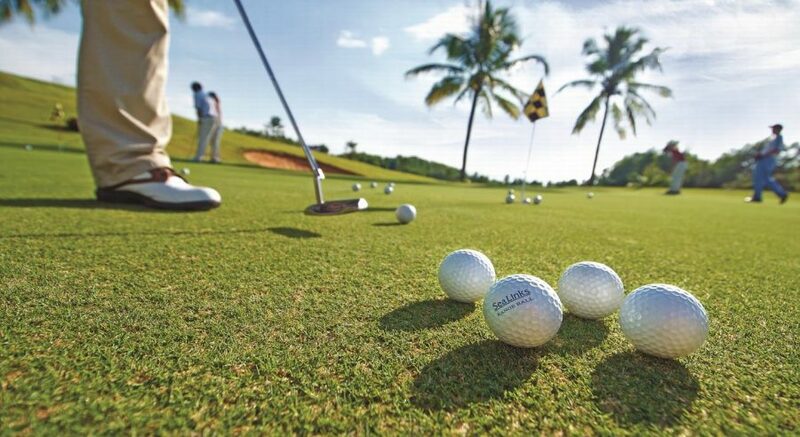 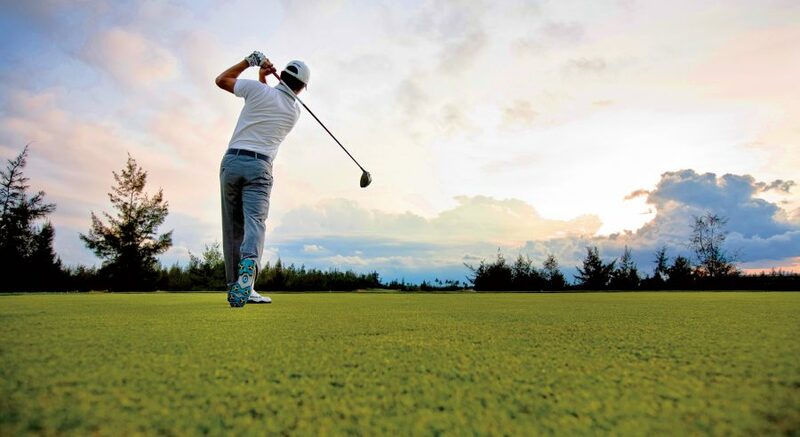 Itinerary: Memorable time to play golf on the most attraction golf courses in the South of Vietnam include Vietnam Golf and Country Club, The Paradise Marina Club and Ocean Dunes Resort Golf Course. 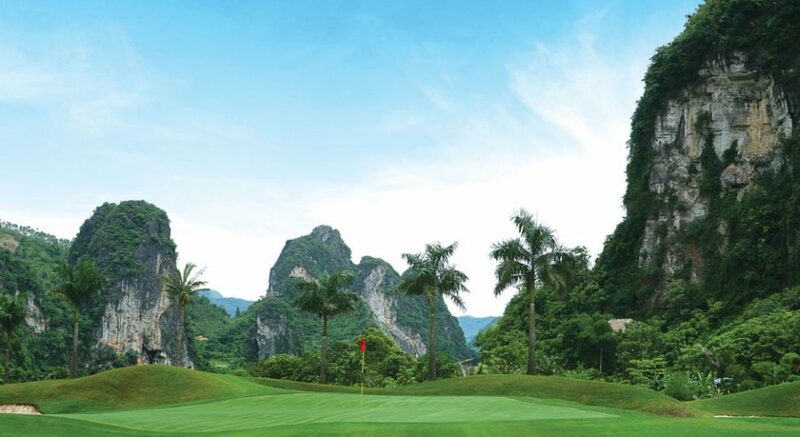 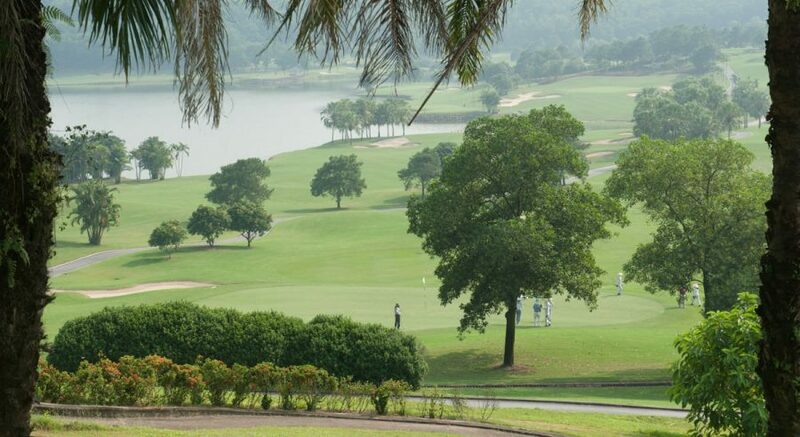 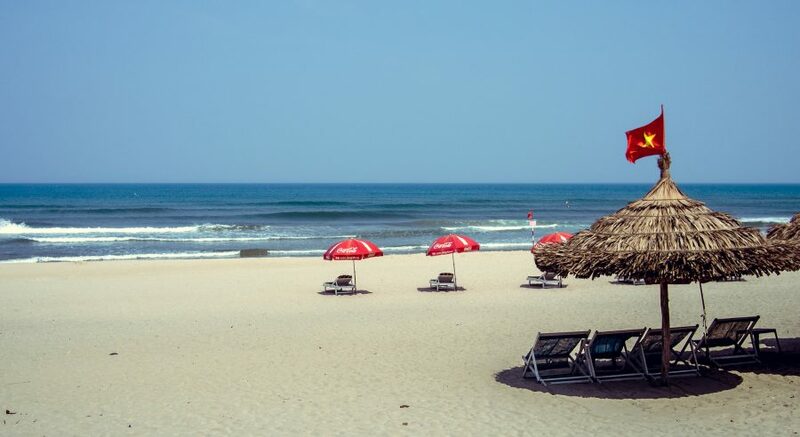 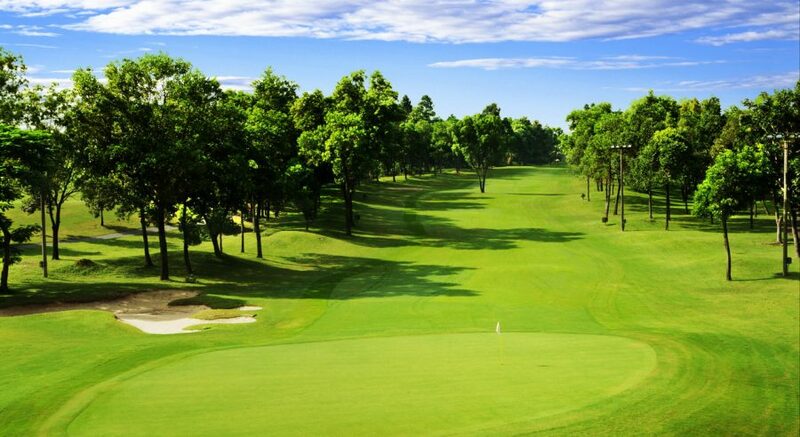 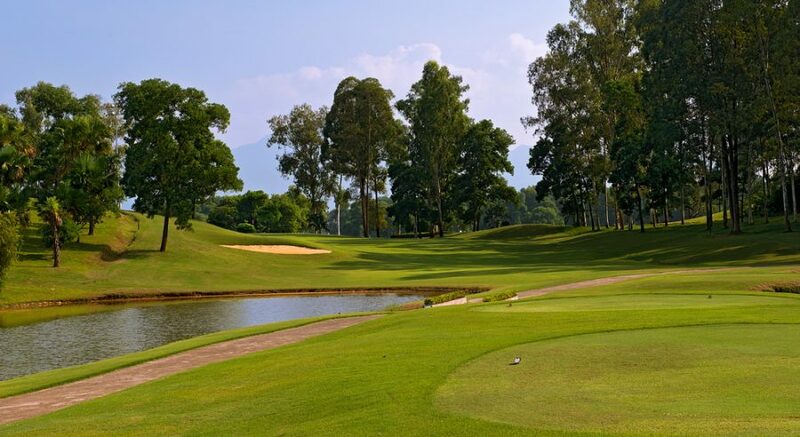 Itinerary: Enjoying rounds in famous and awesome designed golf courses Danang Golf Club and Montgomerie Links Danang. 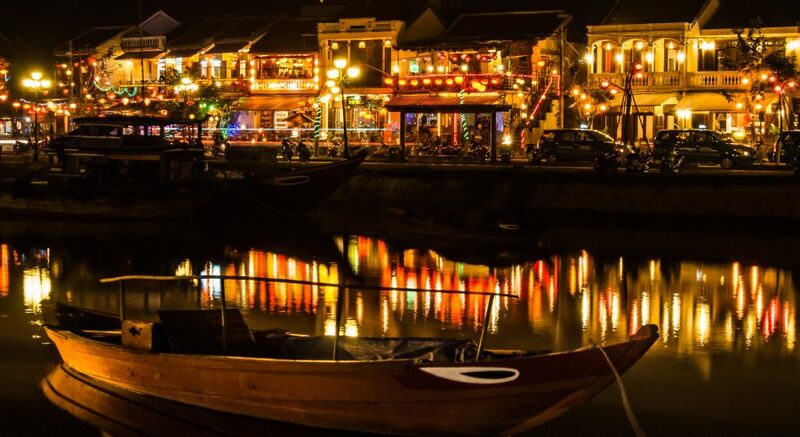 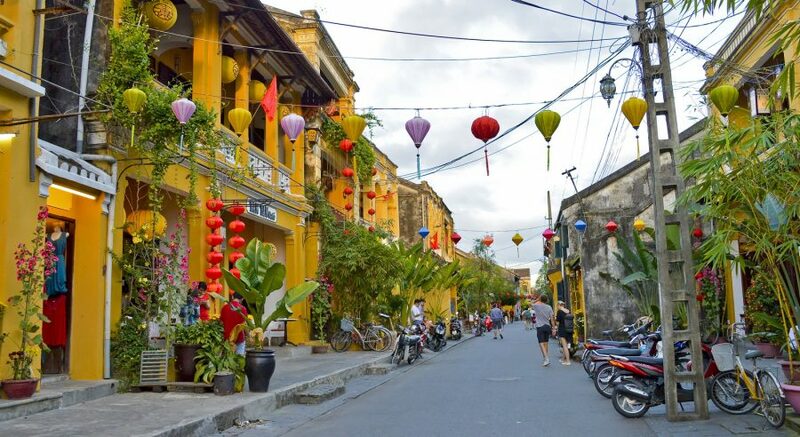 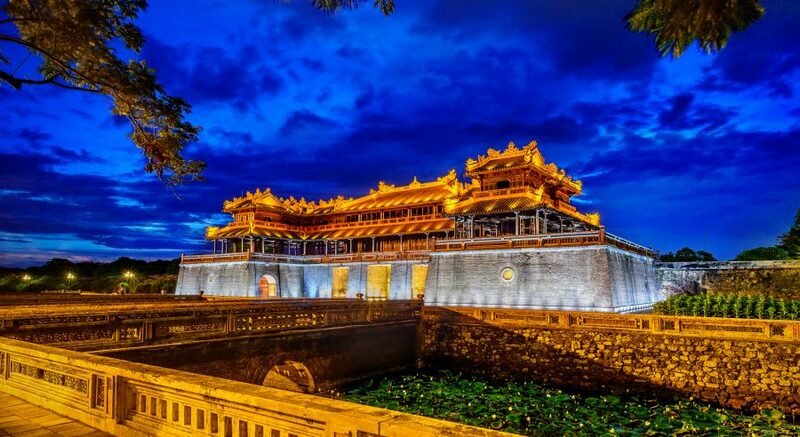 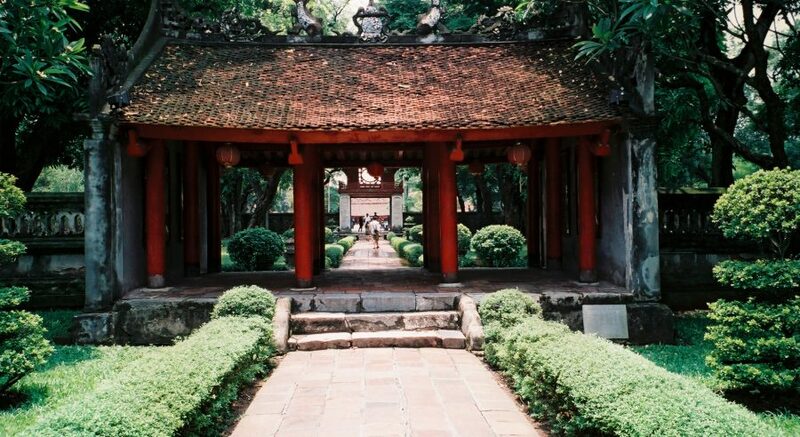 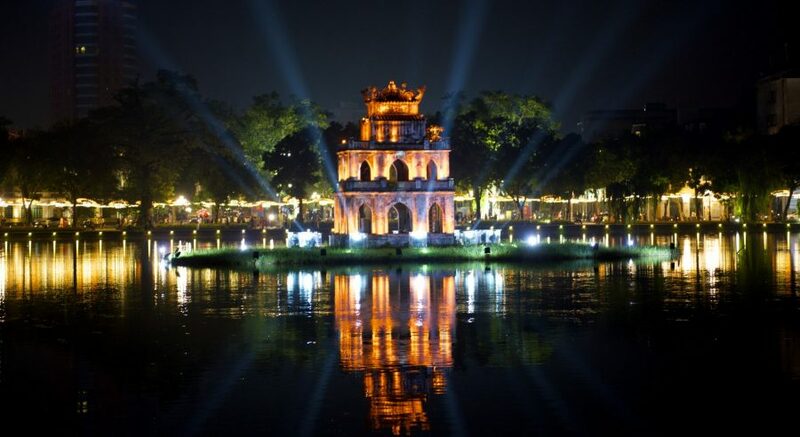 Discover the World Heritages in the Central Vietnam Hue Imperial Citadel and ancient Hoi An town. 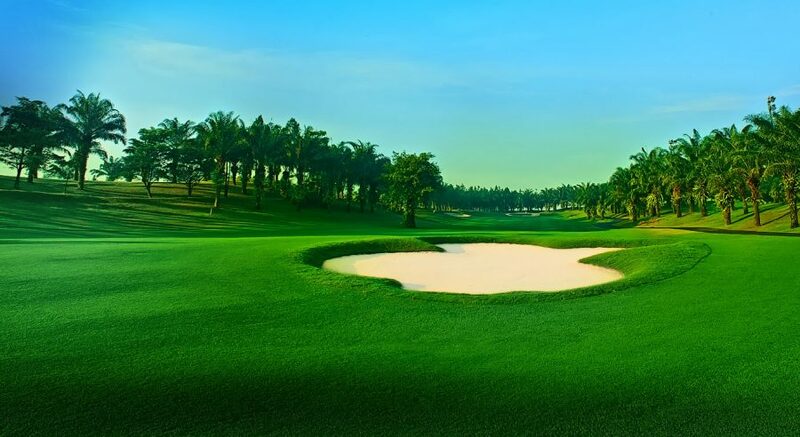 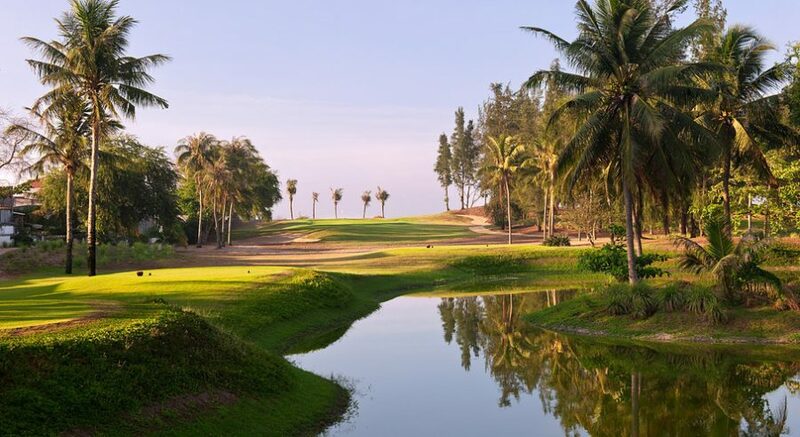 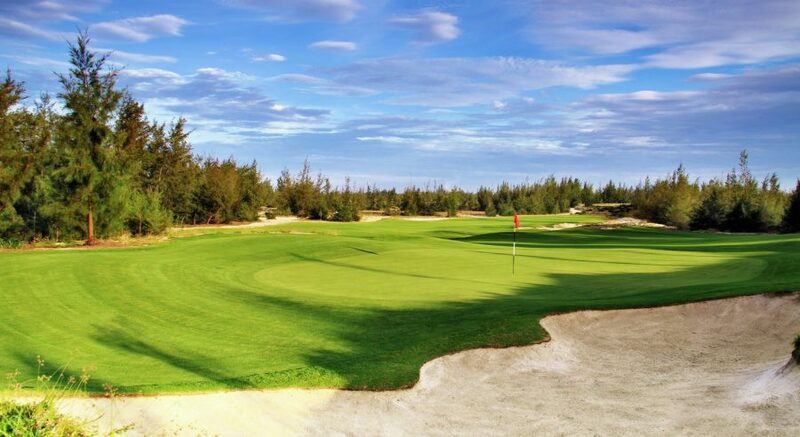 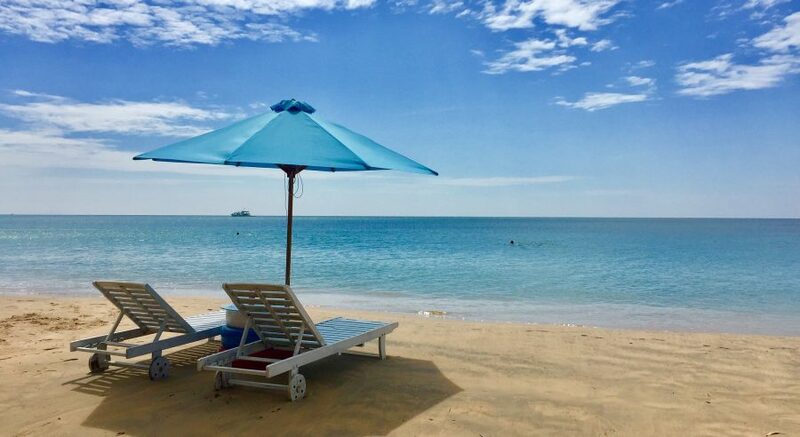 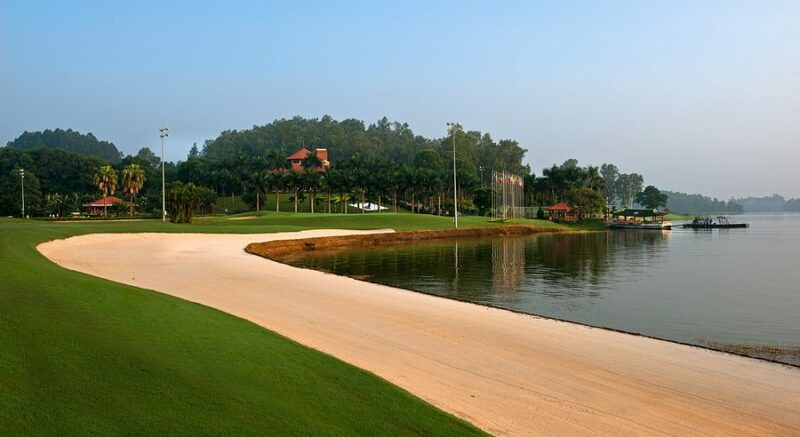 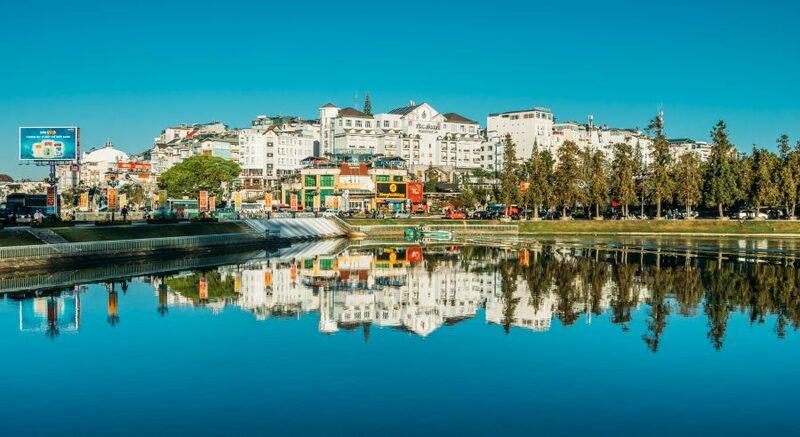 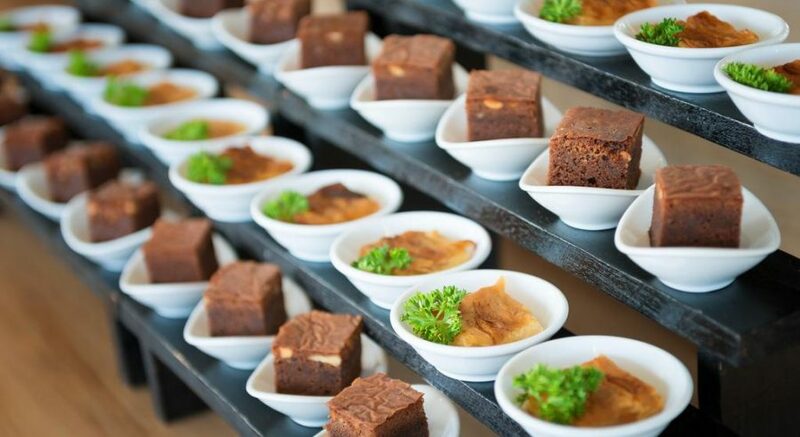 Itinerary: Enjoying many interesting rounds in well designed courses in Vietnam, such as Long Thanh Golf Club, Ocean Dune Golf Resort, Sea Link Golf Club, Da Lat Golf Club, Chi Linh Golf Club, King's Island Golf Club and Phoenix Golf Resort. 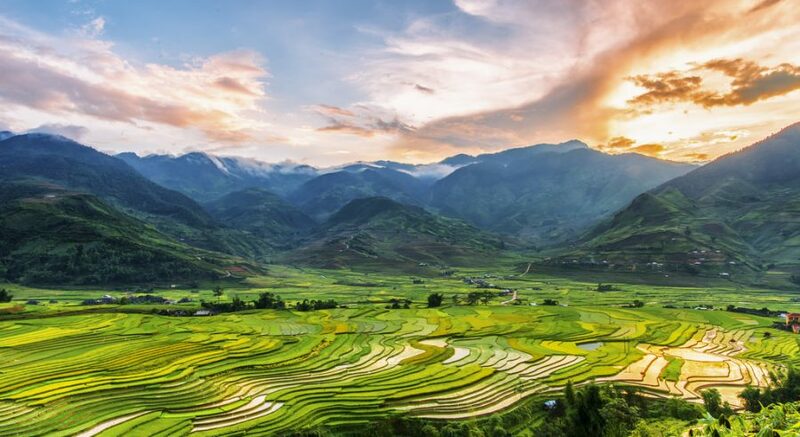 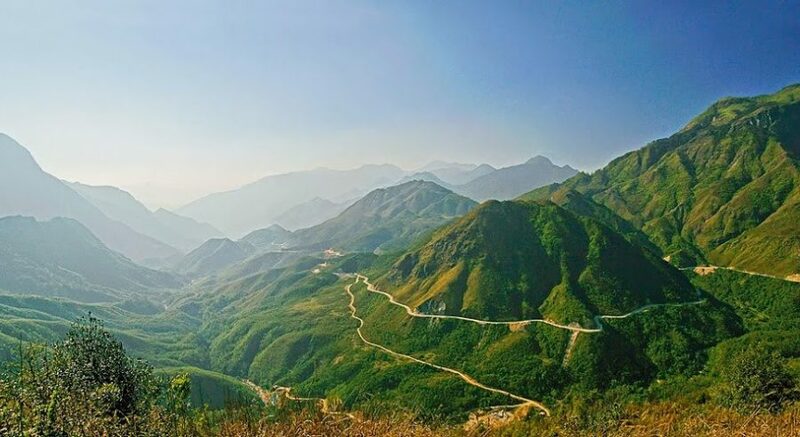 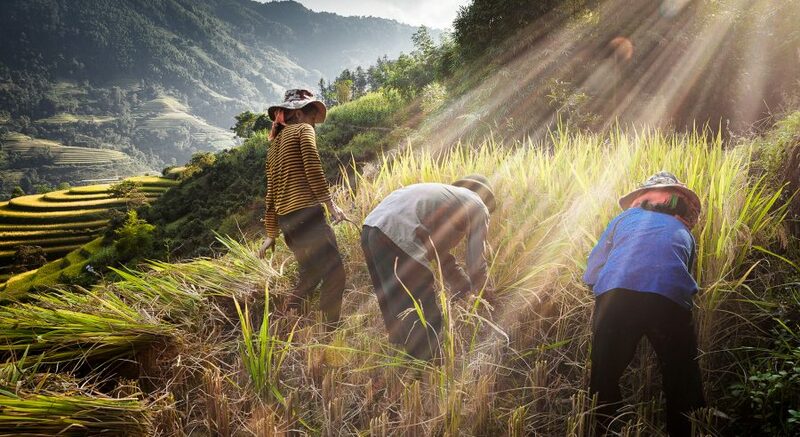 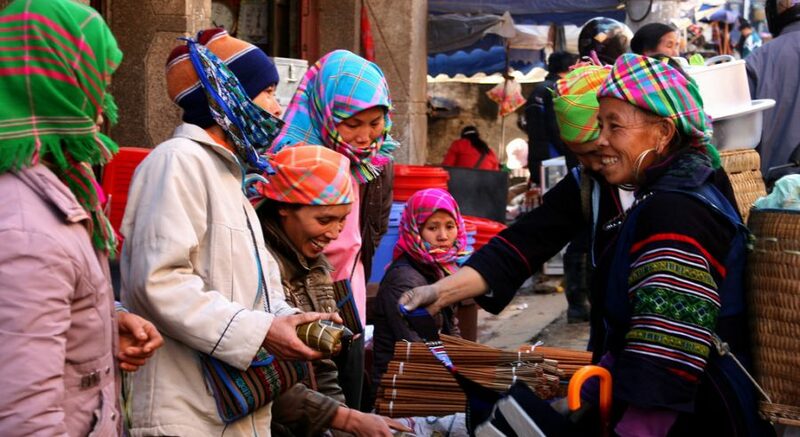 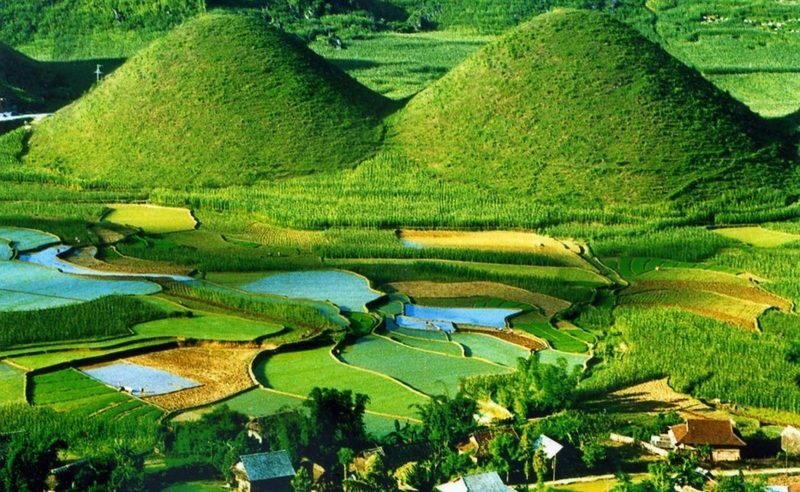 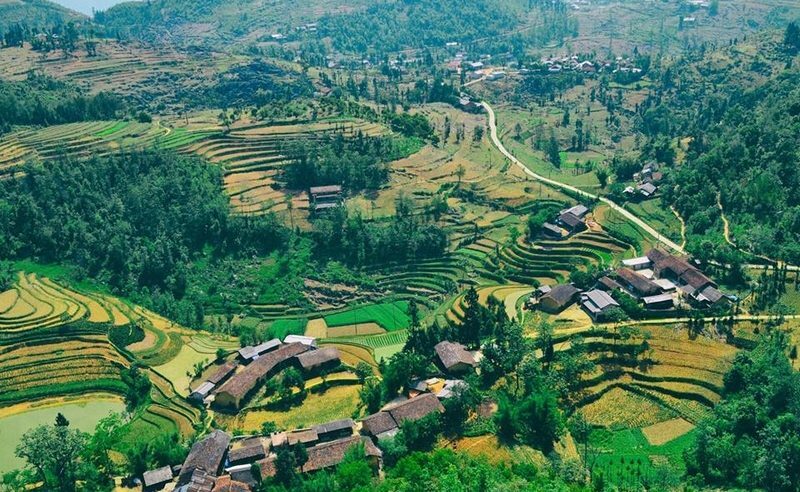 Itinerary: It is the great choice for you to explore the spectacular view of the mountainous of Northern Vietnam. 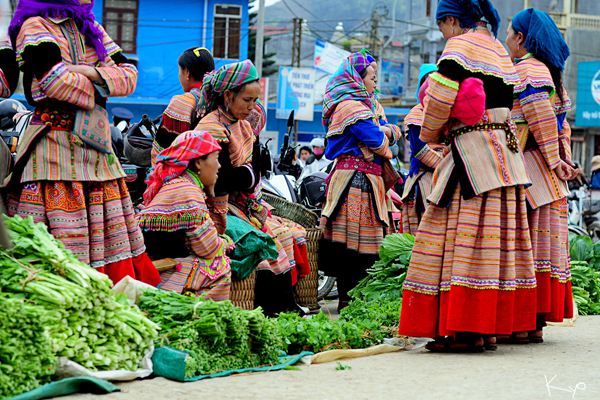 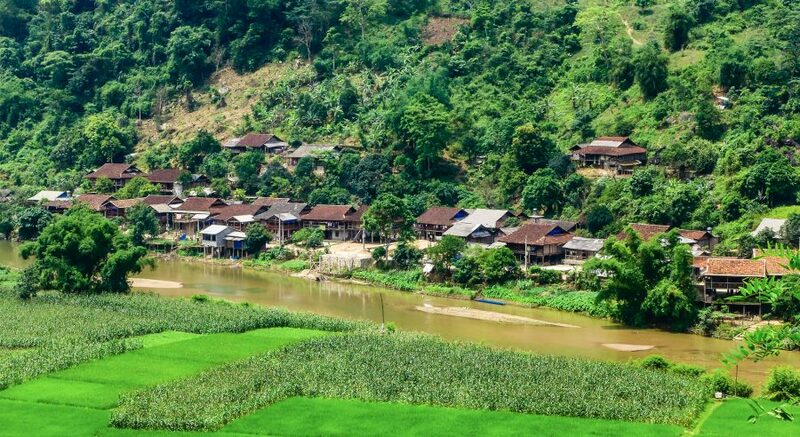 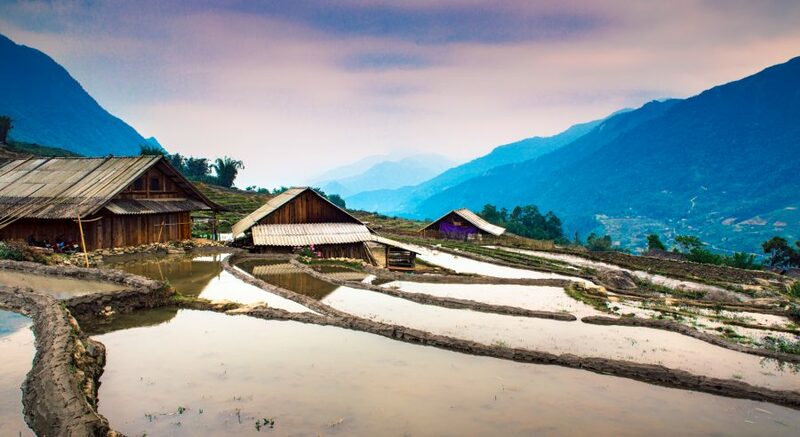 It's time for you to enjoy pristine nature and gain insight into the daily life as well as special culture and custom of minorities group in this region especially Tay ethnic people. 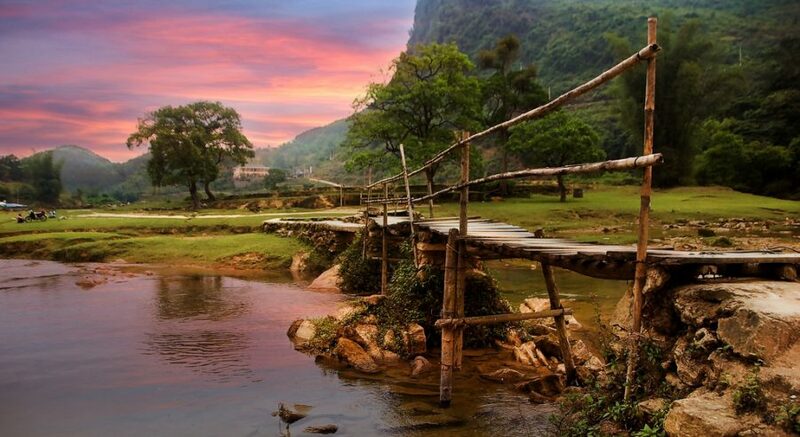 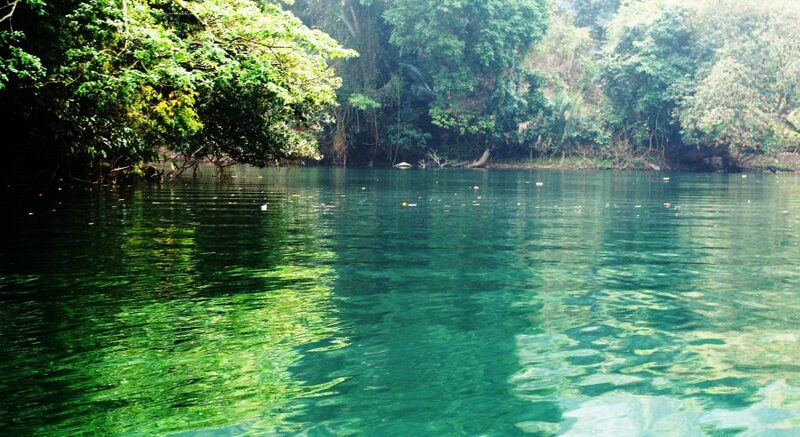 Itinerary: Located in Ba Be District, Bac Kan Province, Ba Be Lake is worldwide known as one of the largest natural lakes in the world. 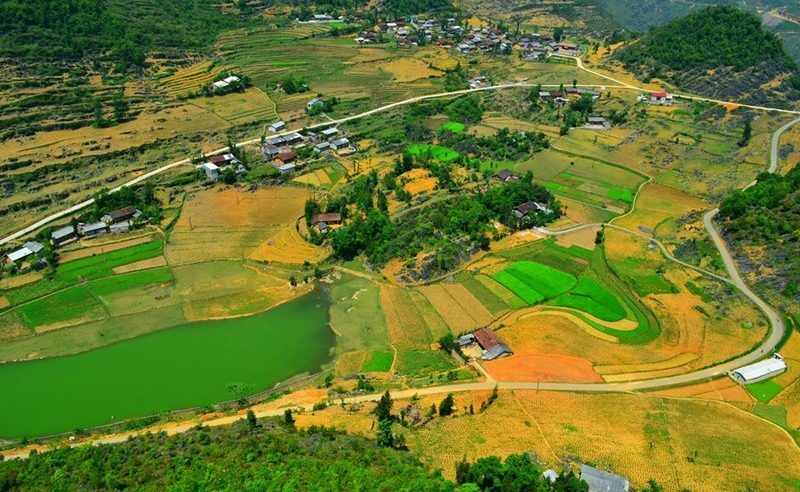 With 500 ha wide and 17 - 23 m depth, situated in the 145m high from the sea, Ba Be Lake attract so many tourist by its pristine and charming nature. 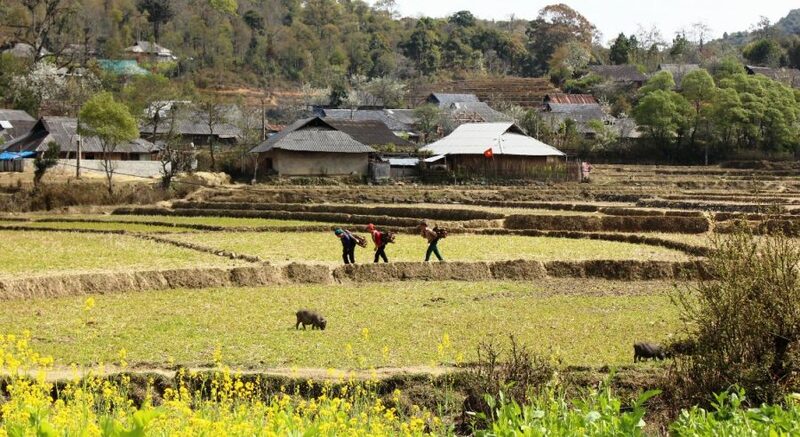 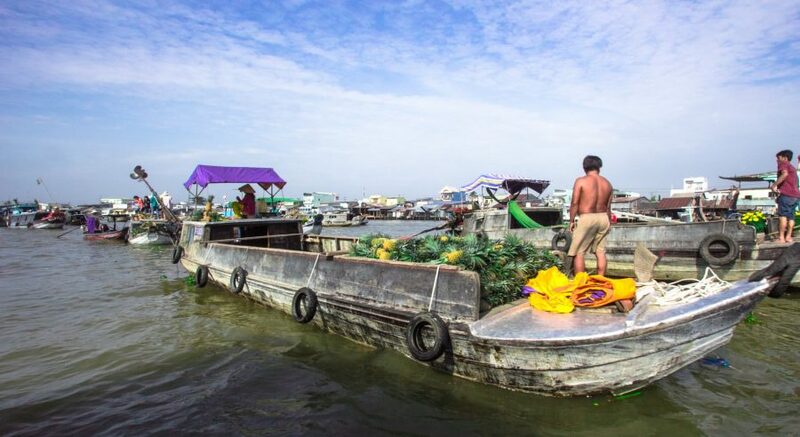 Furthermore, take part in a tour around Ba Be Lake you can also have chance to learn about the life and culture of ethnic people here. 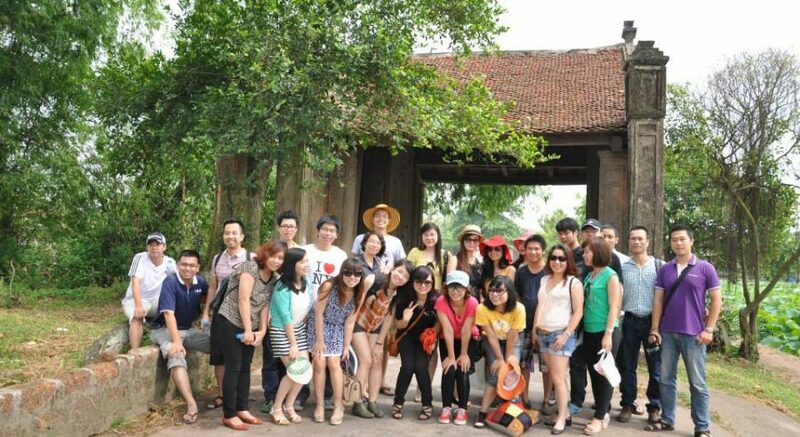 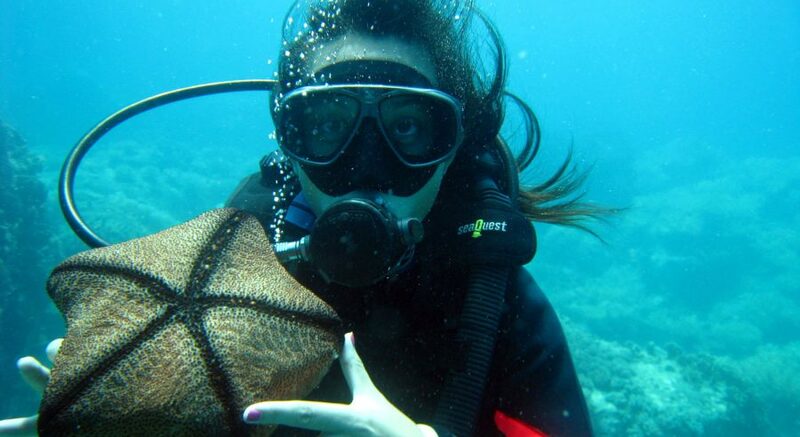 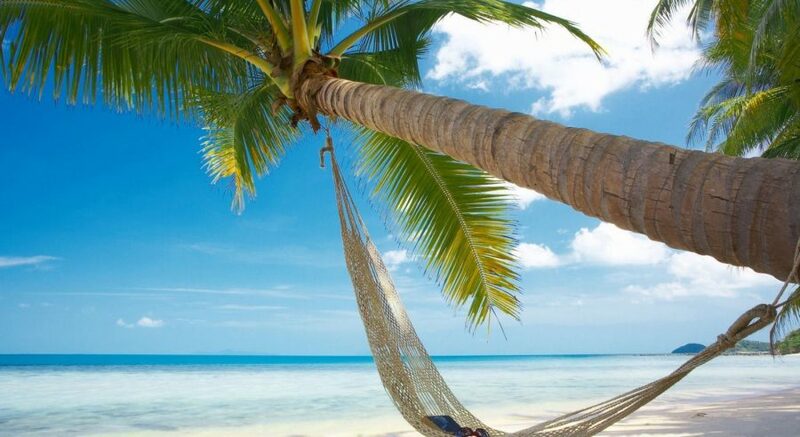 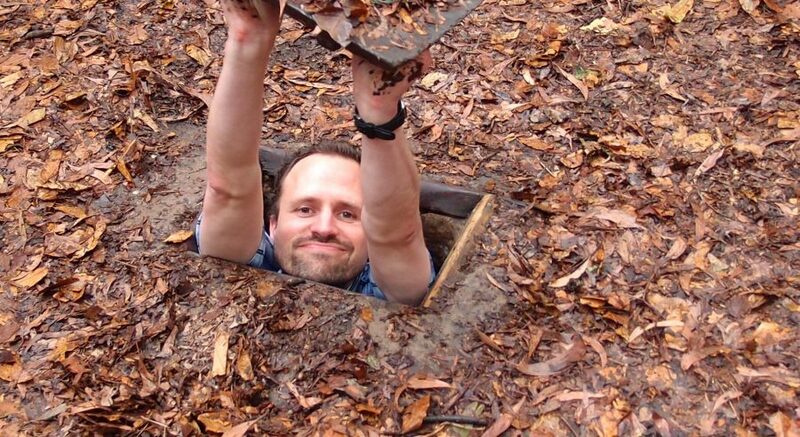 We do hope that you will get a memorable treasure for your life from this tour. 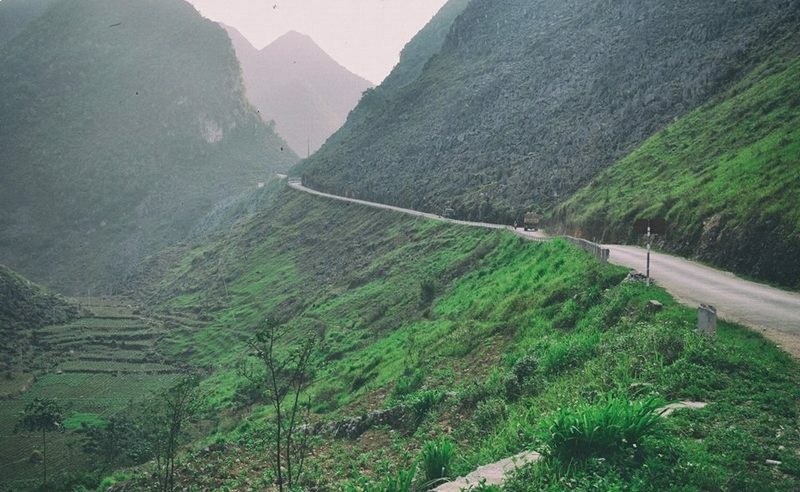 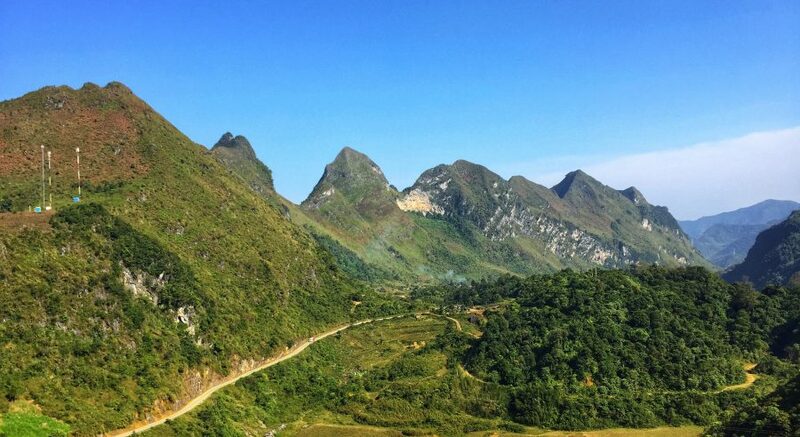 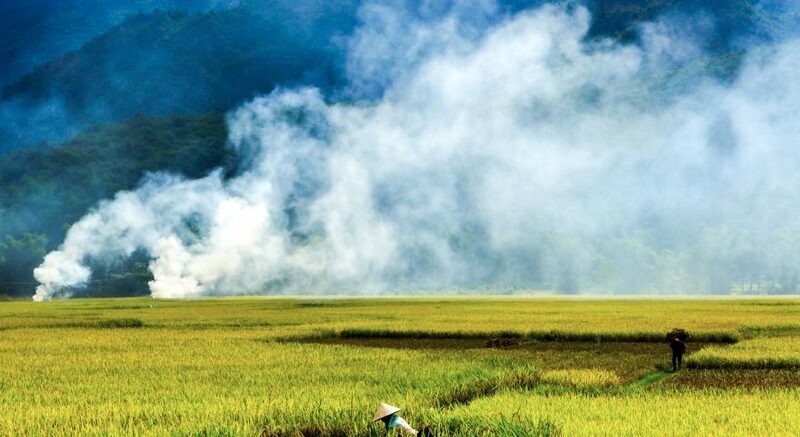 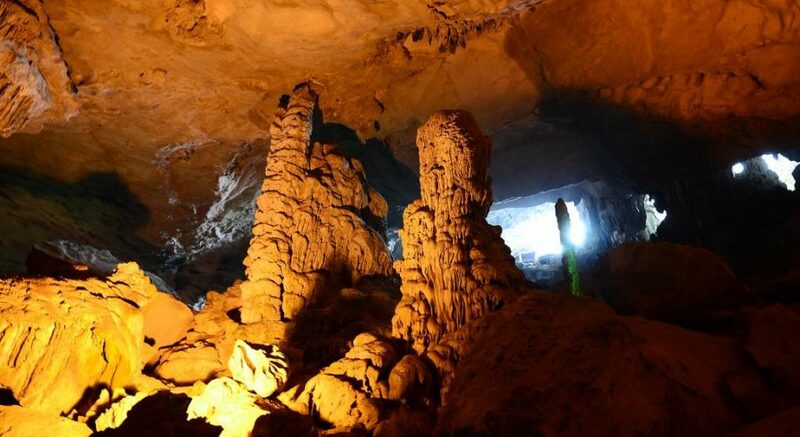 Itinerary: Discovering the treasure of Northeastern Vietnam with a visit to Lang Son and Cao Bang province. 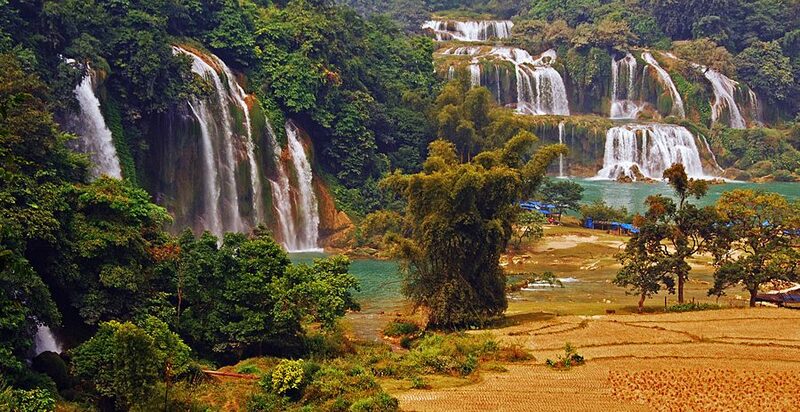 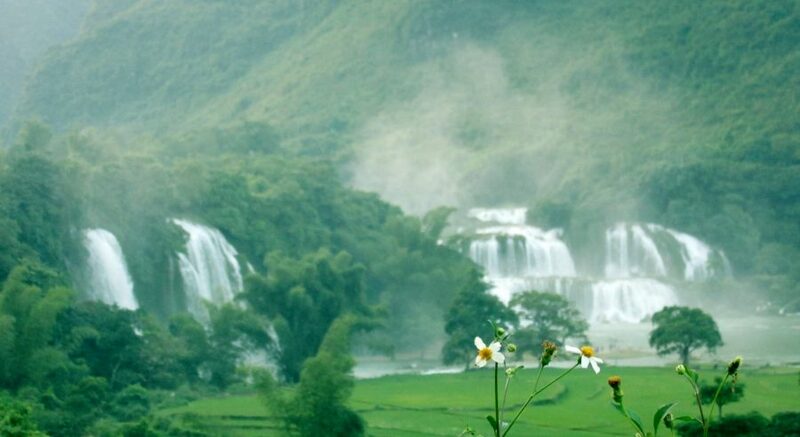 Visiting the stunning landscape Ban Gioc Waterfall, have spectacular views of lush valleys, village hamlets and distant mountains.